Step into an oasis of relaxation where white sandy beaches, cool tropical breezes, and comfort await you every night. 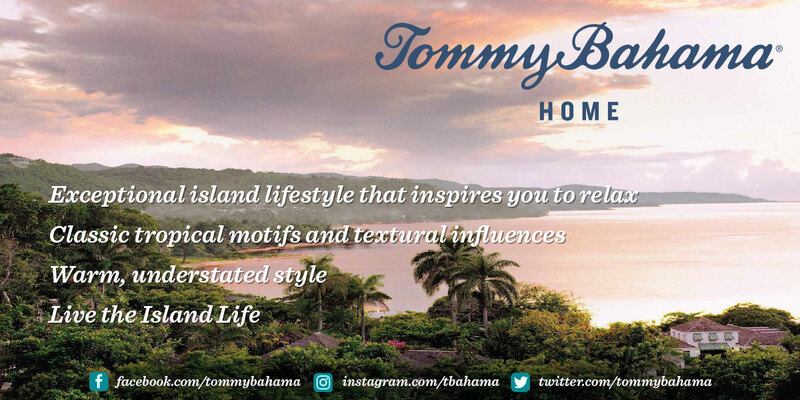 Our Tommy Bahama bedding collection is designed using the finest and softest materials for your relaxation. These bedding basics include fine cottons paired with down and down alternative fills to cradle you in bliss. Perfect for all climates, these tropical inspired pieces are designed for your master suite. Our collection is always being designed and crafted for your sleeping enjoyment.